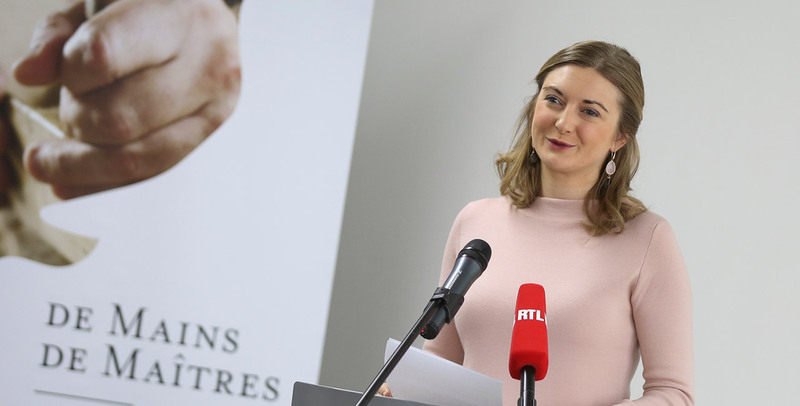 Following the unprecedented success of the first exhibition « De Mains De Maîtres » in December 2016, and in order to perpetuate the commitment to Luxembourgish artisans and art creators, Her Royal Highness Princess Stephanie, the Chamber of Trades (“Chambre des Métiers”), the State Bank (“Banque et Caisse d’Epargne de l’Etat”) and Mr. Roland Kuhn have formed in May 2017 the association De Mains de Maîtres Luxembourg. The 2018 edition of the Biennial "De Mains De Maîtres" will be held from November 29th to December 2nd 2018, in the same prestigious setting of the "19 Liberté" building of the Banque and Caisse d'Epargne de l'Etat. 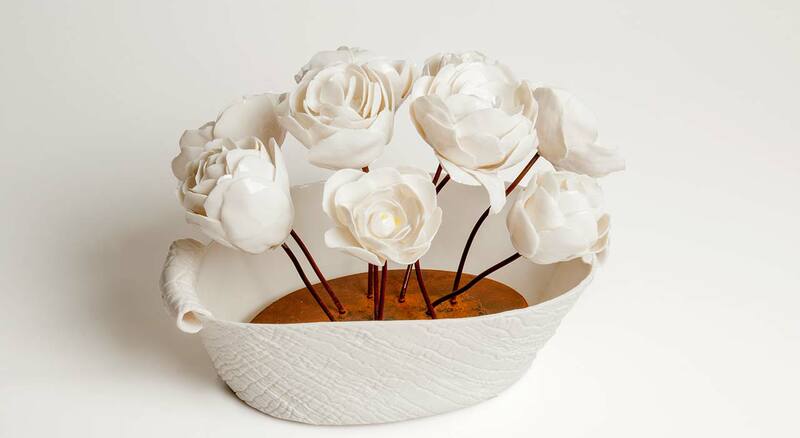 The association’s primary purpose is to set up an essential Biennial of fine contemporary craft. The recognition of the exhibition extends beyond borders and allows to build real gateways between the main European actors of the fine craft sector. A rendez-vous is taken for November 28, in the same prestigious setting of building 19 Liberty, for a new exhibition dedicated to crafts and exceptional craftsmanship. To elicit exciting works and to spread internationally the spirit of ‘De Mains de Maîtres’, Jean-Marc Dimanche, curator of the exhibition, has chosen for the 2018 edition the theme ‘Gestures and Wonders’ in order to see the birth of new and amazing creations. At the heart of the missions of the association De Mains De Maîtres Luxembourg are the preservation and transmission of crafts and craftsmanship. The association sees itself as a real engine for the preservation and development of contemporary fine craft in Luxembourg, and beyond its borders in Europe and internationally.